DISCOVER WHAT MADISON CAN DO FOR YOU. Madison Communications has provided full-service consulting, strategic planning, media and public relations for corporate, public agency, and political clients since 1986. 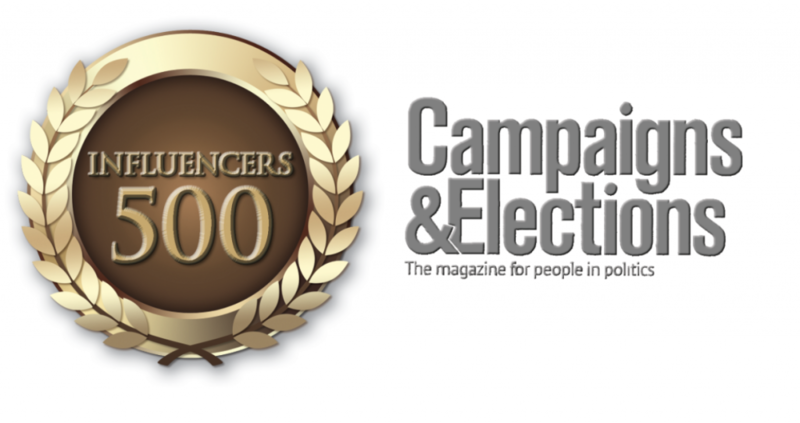 From major initiative campaigns to candidates, industry associations and fortune 500 companies, Madison Communications has earned a reputation for outstanding service. A reputation that’s based on more than just a winning record. 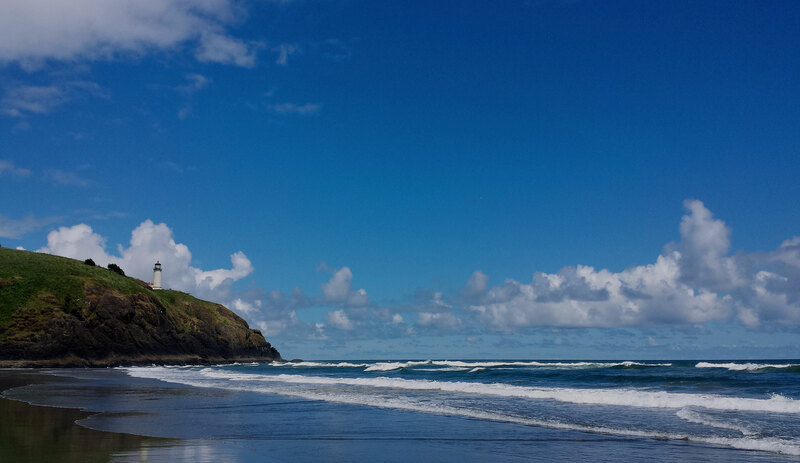 It’s a reputation for our unique combination of experience, creativity and a commitment to take you where you want to go. BROADCAST MEDIA WAS A BIG PART OF OUR SUCCESS." Brett Bader’s experience includes national, statewide, and local races, along with public affairs management for some of the region’s largest companies, public agencies and industry associations. For 28 years, he has been a primary consultant to the business community in states across the West on political & ballot issues, strategy, communications and crisis management. He’s served either as a strategic consultant or steering committee member for a number of winning campaign. 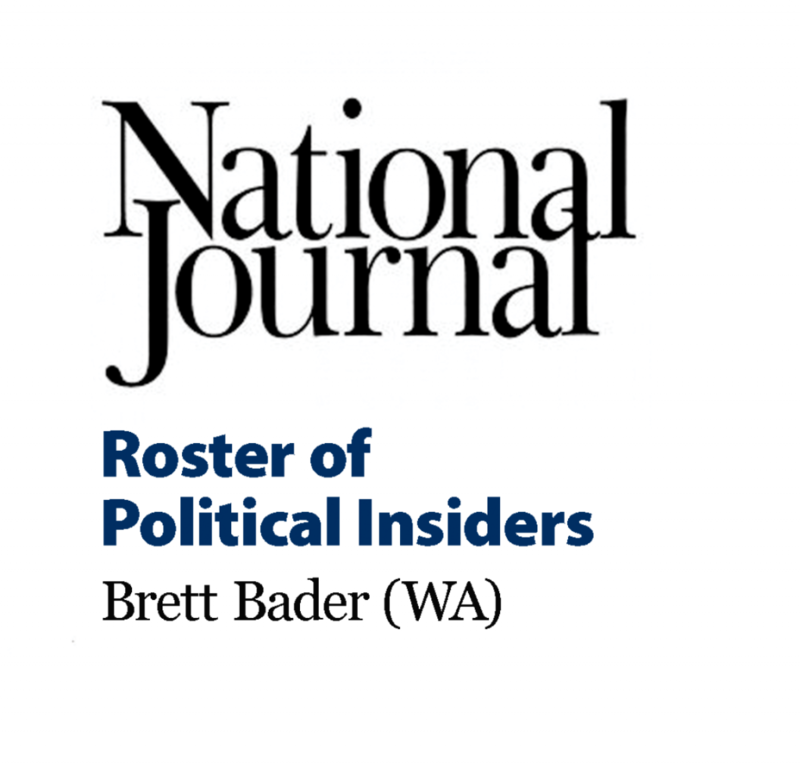 It’s a winning record that won Brett a place on both the National Journal’s List of GOP Political Insiders and Campaigns & Elections List of the nation’s 500 most influential political strategists. Brett has also won two national Pollie awards for broadcast advertising. Jeff Davis’ experience includes political, corporate, and association advocacy mail and general communications consulting. He’s also been responsible for public disclosure reporting while serving as Treasurer for local and statewide candidate and initiative campaigns. Mr. Davis has represented clients facing compliance investigations before both state public disclosure agencies and the FEC. Jeff manages the graphic and production division of Madison Communications. 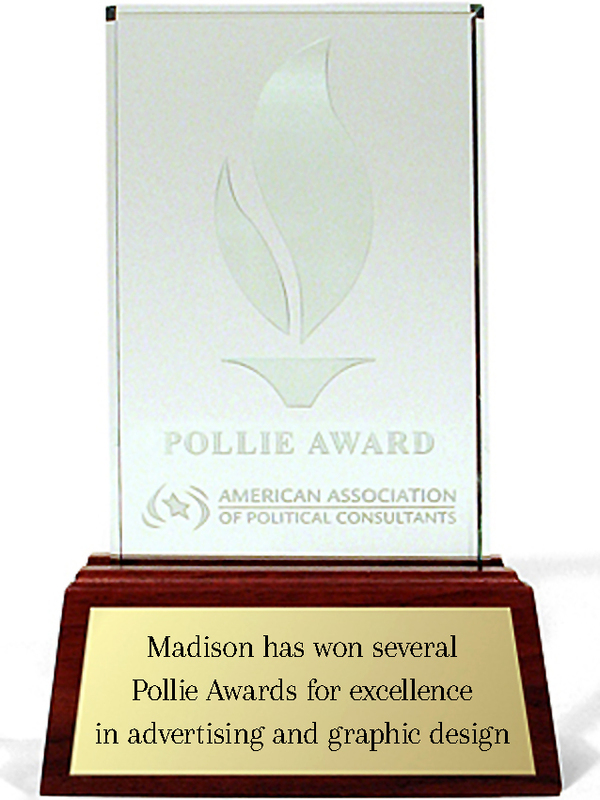 Mr. Davis won a Pollie award for a public affairs brochure produced on behalf of The Boeing Company.